Keep skin clean. Teens produce more oil, so it’s important to wash your face every day with warm water and a mild cleanser to remove excess surface oils and dead skin cells. Always remove makeup before going to bed to avoid clogging pores. Shower after sports or physical activities. Sweat and oil can settle on the skin’s surface, trapping dirt and bacteria in the pores. Being a teenager is tough enough without having to worry about breakouts. 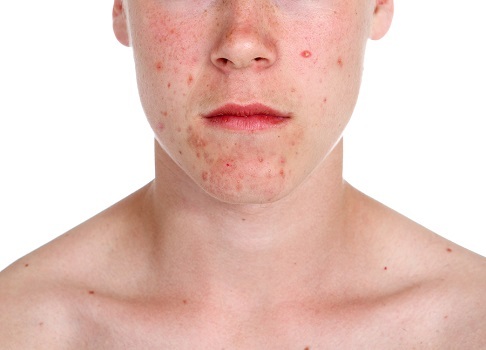 The good news is that effective treatments are available for acne – and the earlier treatment is started, the lower a teen’s risk of lasting physical and emotional damage. When home care is not helping, talk to a dermatologist about treatment options. Your dermatologist can help tailor a treatment plan that is best for a teen’s unique skin type and needs.